We are currently heading north to Dallas to speak at Circles Conference and wanted to share some thoughts from our summer spent both in Michigan and now in Texas. There is nothing like time away from your routine and space to bring about wonderful questions and many times understandings of things that have felt too close to find a clear perspective on. The thing about getting away as we discussed in this post is that you may have an idea of some of the things you will work through during that time. Some you will work through, some you won’t, and then there are the things you never anticipated. For us, during this time we have talked often about our sense of place. It wasn’t something we saw as a potential topic of discussion during this time but it has been a common theme after two years in a new place and coming back to places that we grew up in, spent time in in our younger years, and especially now as we are going to be starting a family. The topic has come up from podcasts we have listened to, to conversations with friends, and then just on our own while driving or hiking. What we have recognized is that the internet has made it hard to feel a sense of place. Talking with friends there is a search for the perfect place. This ideal city, home, and community to lay your head at night. The truth is that it doesn’t exist. If it did we would all desire to pay millions and millions of dollars to be there. In our travels over the years we have seen some beautiful places and felt a sense of longing and belonging in of these many places. From Paris to Cape Town to San Francisco to Raleigh to Michigan to New York to Texas. Each place offers something that is familiar almost like coming home, but truly you can name at least one thing about each place that doesn’t make it the right fit for some reason even if you love those places as your home yourself. We have realized there has been a search within us for this place. We have spent most of our twenties probably like many of you searching for this place. I wrote about some of this on Instagram a few days back. We have always felt restless when we are in one place too long and as if even our space we love wasn’t enough in some way. Being away has allowed us the room to realize that a sense of place is important and in order to create that for yourself you have to recognize that first of all finding this place isn’t dependent on geography. We find home in many places. We love Texas and the wide open skies, the cattle ranches, the culture, and the wildness that still exists. We love Northern Michigan because the water calls us there, the weather is so polarizing and beautiful, we began our life there, we feel at ease there. We love North Carolina because of good friends, the desire to grow, the mountains, and all that is still left to explore. I could keep going. We love California, South Africa, France, Spain, Portugal, Italy….etc. There are places that will forever call our names and they will always have a portion of our heart, but choosing to land somewhere never has to be too permanent or too temporary. It is about finding a place, building a base, and choosing to accept the beauty and the imperfections of wherever you land right now. A sense of place is one of those important things to discover in your 20’s. It takes time and it will come from a mix of where you find identity in yourself (which is another whole topic), what means home to you, learning to find joy in each place you find yourself, and finding opportunities that only that place can offer you. As we close out this 8 weeks away from home I would love to hear your thoughts on this. Do you have a restlessness about your place you are at? 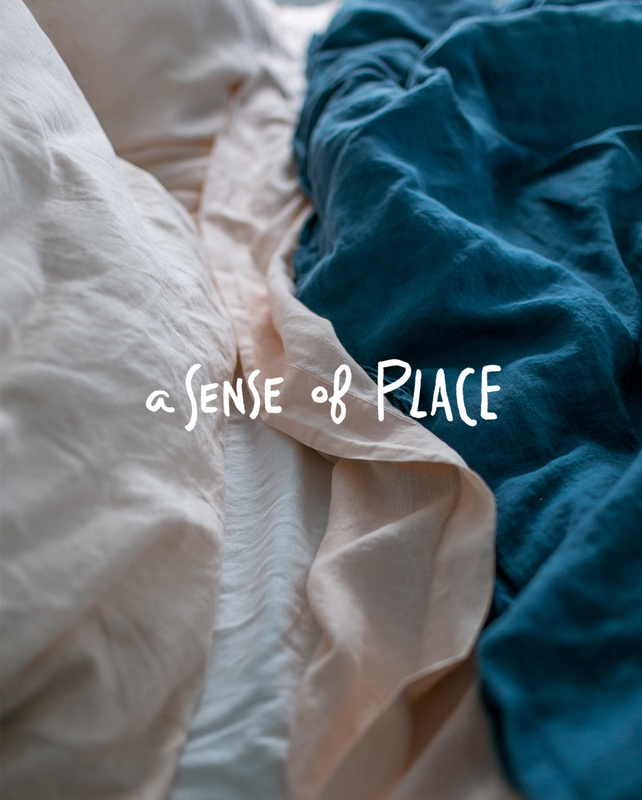 What do you think brings about a sense of place for you? I totally have a sense of restlessness but also homesickNess, in a wEird way, as i am living at home. But i suppose i have just not yet found my people or my place in this wide wide world! I loved reading this post. You wrote about things I’ve felt before but haven’t necessarily “thought” about. I was getting restless this past spring. I was ready to move on and go somewhere new. Fast forward to now and I’m in a new town starting a new path. But I also know this place is temporary. One thing that always makes me feel at home are the people I’m surrounded by so that’s important to me. Thanks for putting words to things I’ve felt! I love this Megan. I have always believed home to be a feeling, a sense i got when i was in the company of people i loved. But lately i have been more aware of this desire to find a place that i can make home. The idea of ‘place’ has become increasingly important. I love that you wrote about how this perfect place doesn’t exist: “It is about finding a place, building a base, and choosing to accept the beauty and the imperfections of wherever you land right now.” This is everything! thank you. Yes!! My husband and I moved to the Raleigh area a little over two years ago and it was our dream place. We still love it, but can’t help but feel that same restlessness you’re talking about – and that worries me, because if our dream location isn’t good enough anymore, what is? But more and more we’re finding value in putting down roots and finding community. There’s no “high” of being in an exciting new place anymore, but there is something to be said about knowing your way around without a GPS. Exactly! There is something cool about that, but sometimes it is also about finding a place you feel you belong. It is a hard thing and a funny journey in many ways but it can be so rewarding as we find ourselves maturing and finding the right place for ourselves both in our identity and in the places we find ourselves in life. I’ve been wrestling with this same feeling. My husband and I moved to Finland for two years and it was difficult at some points to just be content with where we were during that time because we knew it was temporary. Now we’re living in austin with a friend because we are planning to move out of the country again soon. I constantly have the urge to go, to move on to a new place, but i’ve been working on taking advantage of where i am and being happy with what life looks like in the moment. As a couple who loves traveling and exploring new places, i’m sure this topic is even more pertinent with a little one on the way. i am really looking foward to following along this journey with both of you. y’all are doing great and inspiring things. We are struggling with the same feeling. We lived in different countries, and decided we had to settle when our baby came along. But somehow that is extremely difficult after moving countries every year. Our baby is a bit more than a year now, and we recently moved from the city to the countryside because we needed more peace. And just like you, I am slowly realising there is no ‘perfect’ place and you can’t be ‘home’ everywhere (especially in our case, where we come from 2 different countries – 1 will always be a ‘stranger’). So you have to accept 1 place, in its beauty and with its imperfections. For the bad and the good (kinda like a marriage 😉 ). This doesn’t mean we can’t move anymore. It just means to accept a place, and try and create our own home. And travel a lot! I felt the same way about it being like a marriage haha. That is funny you say that, but it is true!! !